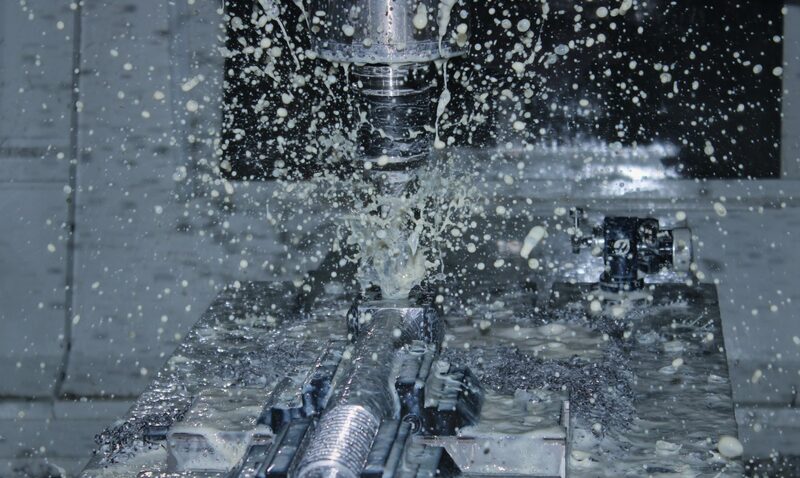 I&G Engineering consider themselves one of the leading precision engineering companies in the UK, using the latest and most modern CNC machines, machining technique’s , highly skilled and experienced engineers in order to deliver high quality products in the fastest possible time. Precision engineering service for companies in Cardiff, Swansea, Newport, Wales & UK wide. Regardless of the size and quantity of the parts or components you require, we will always deliver to the highest quality standard. We work with a wide range of industries, and in particular the aerospace, oil and gas, automotive, medical, electronics & communications, defence and food sectors. With more than 100 years of combined experience, I&G Engineering is able to handle all requests including bespoke and specially tailored part, manufactured to our clients’ exact requirements. We use the latest CNC machines combined with CAD design capable of creating extremely complex projects, ensuring we remain at the top of the precision engineering game as the industry continues to develop. We pride ourselves on having built up long standing partnerships with our customers based on the quality of our work, flexibility of product design and development and exceptional customer service. I&G Engineering has a range of CNC Milling machines, varying from high speed machines to twin pallet machines. This enables us to offer our customers a service from one-off parts to production parts, utilising the twin pallets and multi axis machines. All our CNC machines are fully integrated with our CAD/CAM systems, which include, Solidworks / Solidcam, Edge Cam and One CNC. Our wide range of manual milling, turning and grinding machines enable us to offer an effective service for the production of prototypes, one off components and small quantity work. At I&G Engineering we have invested in a variety of machines for carbide insert grinding. This enables up re-grind, modify and manufacture a wide range of tungsten carbide specials and STD inserts with a 24-hour turn around for urgent jobs. This side of the company has long standing relationships with the automotive and oil and gas industries. We also have a laser etching facility, which allows us mark a variety of materials, from metals to most plastics, from anodized components to carbide and more.